We are temporarily located on the Darling River in the charming country town of Wentworth, for the month of November 2016. We have been involved in the tourism industry for over 25 years and during that time have worked within numerous resorts across Australia. 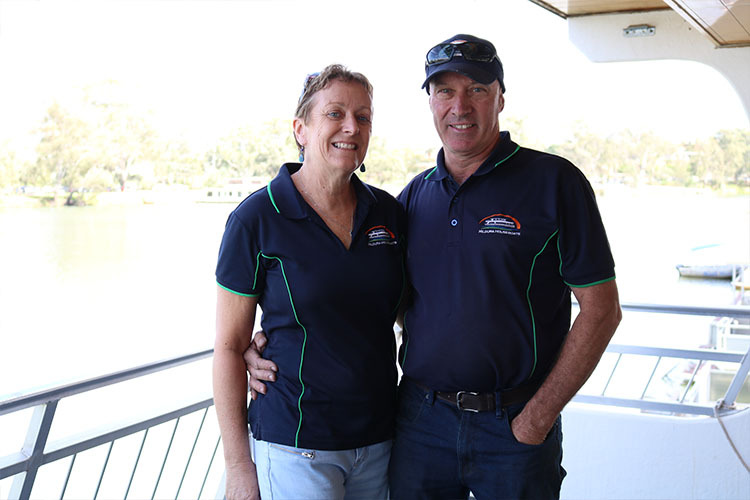 After falling in love with the Murray River, the welcoming Mildura locals and the all seasons’ great weather, we then decided to settle in Mildura and on the 1st of August 2000, floated a fleet of two deluxe houseboats. 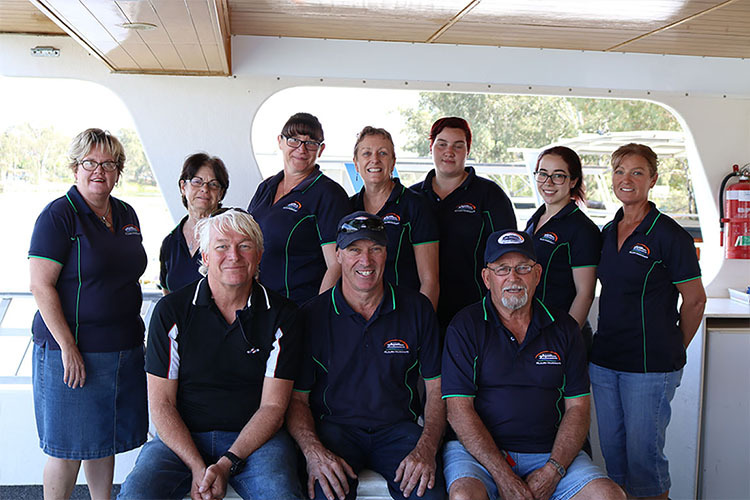 Mildura Houseboats now provides award winning spa houseboats and boasts a fleet of 15 houseboats now making it one of the largest providers of luxury houseboat accommodation within the region. With a selection of different floor plans, we have a houseboat to suit everyone, ranging from pet friendly options, smaller budget friendly houseboats or ultimate luxury houseboats complete with a variety of opulent features. With the option to select a prepared package itinerary or cruise the river at your own leisure, there is plenty to do along the way. Indulge in all the houseboat has to offer or take full advantage of the option to hire a canoe to explore the river, fishing gear to catch dinner or a pedal boat for the kids to enjoy, Mildura Houseboats has it all covered! The houseboats are easy to drive with full instructions provided, the facilities are exceptional and impeccably clean and our friendly staff are on call at all times to assist guests with any enquiries they may have. So when considering a houseboat holiday, consider Mildura Houseboats for an unforgettable experience! 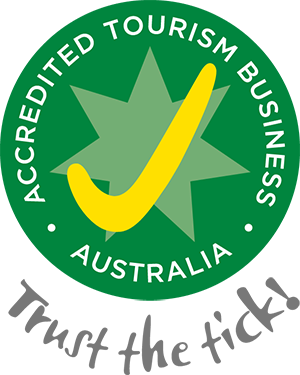 We are proud to display the Tourism Accreditation tick, and also to have won the 2016 Regional Tourism Awards in the category of Unique Accommodation. Be assured, our aim is always to make it easy for you! To be regarded as the leading houseboat holiday provider on the Murray River!